What do you do those days when you crave for chats? When you cant go outside all the way to the chat shop to satisfy your craving?! 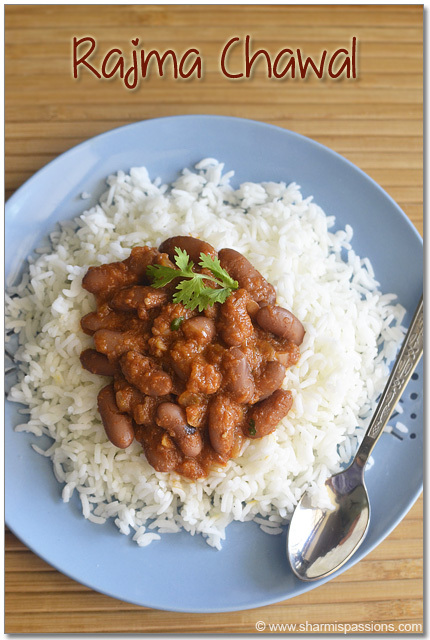 This is what I make – Aloo Channa Chat, easy to put together at the same time healthy too. Soak channa overnight for atleast 6-8 hours.Pressure cook channa until soft, drain water and keep aside. Pressure cook potatoes for 3-4 whistles until soft. Peel off the skin and mash it roughly, keep aside. Now in a bowl add channa and boiled potatoes, combine it with chat masala powder, lemon juice, chilli powder, salt, green chutney, dates chutney and mix well. Finally add onions and garnish with coriander leaves and sev on top. 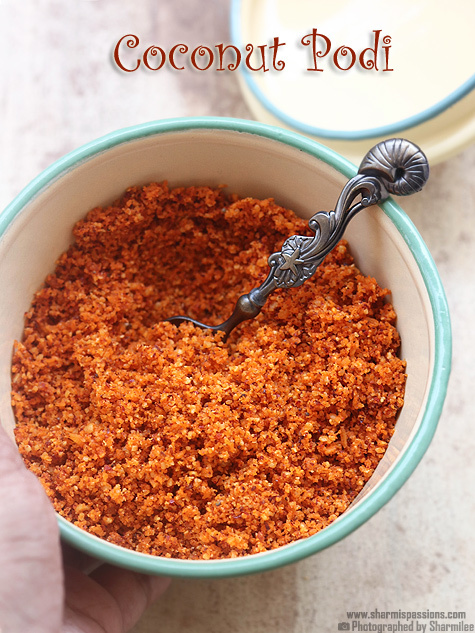 You can also add raw chopped tomatoes. 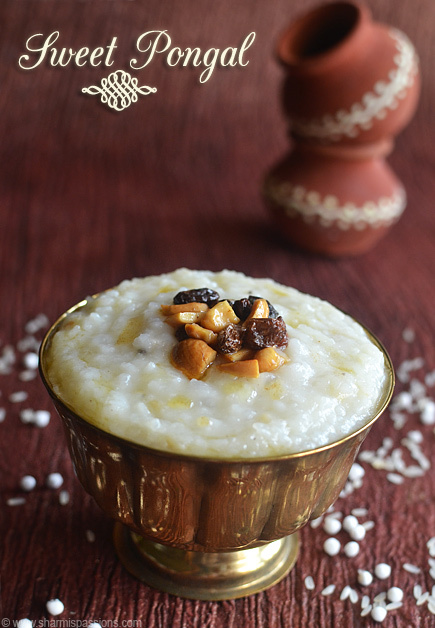 The recipe is totally flexible to our preference so do experiment and enjoy. You can alternatively use black channa too. Yumm and healthy chat and a simple one too. 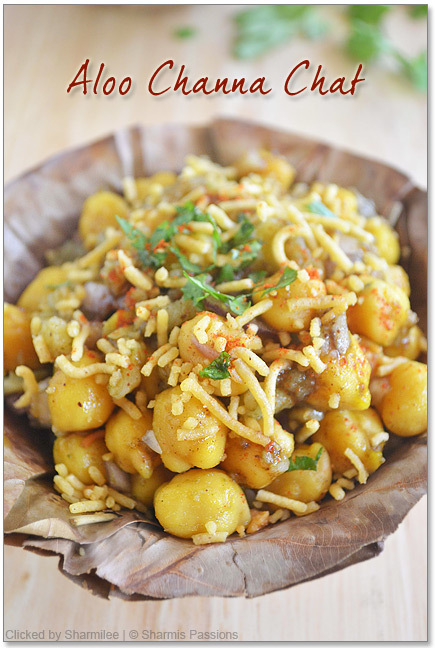 It is one of my fav chaats..As u said its very simple 2 make n satisfy our chaat cravings..
Love it. Just made it last week. I have added chickpeas to salad .. this one looks yummy too Sharmi. 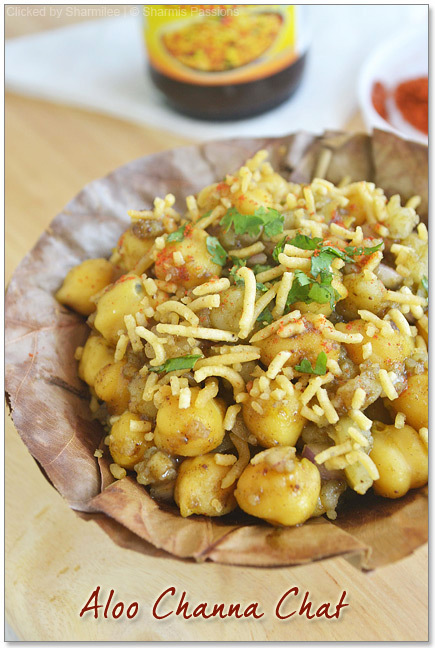 Chaat is simply mouthwatering. Lovely presentation Sharmi. Wow…love it…droop worthy pics….i am always in for chat…. 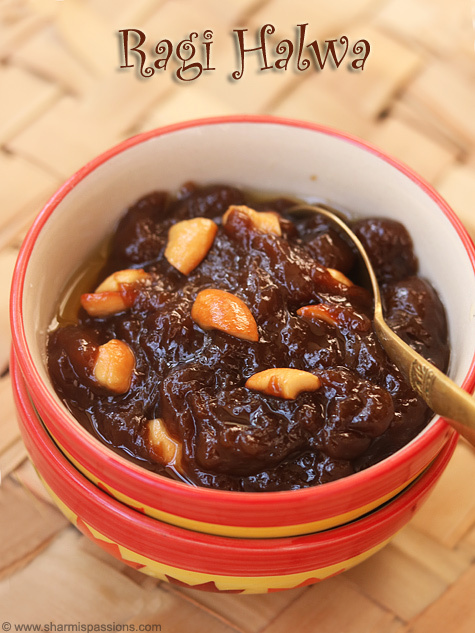 chat….name itself brings water in a mouth, after seeing the pic drooling on it. Beautiful! That tempts me to grab some! 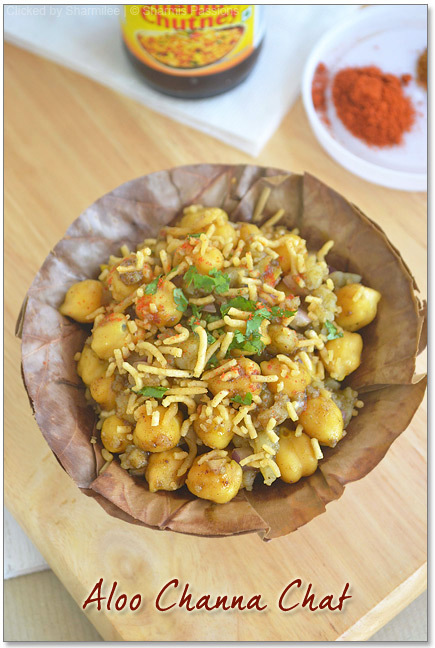 I think this is the healthiest of the chaat recipes, love it a lot! 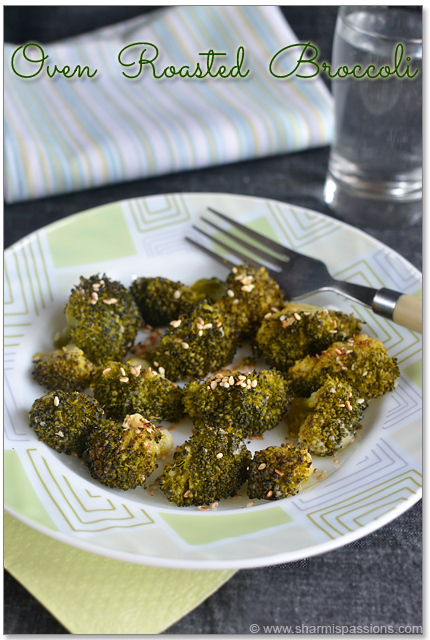 Love anything to do with chana this looks so yumm! Slurp,the name itself tempts me a lot..
One of the all time fav chaat!!! Simply too tempting Sharmi!!! OMG! 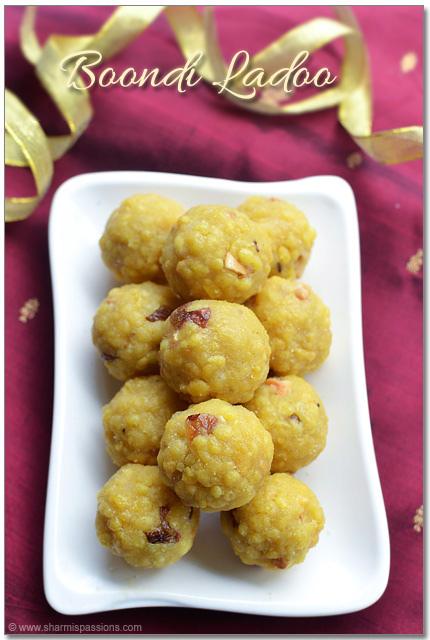 I am craving for chats now…..healthy recipe with perfect tempting clicks. The only chat i like. Looks super delicious! Perfect looking chaat. Love the pictures…make me crave for that now! Healthy and delicious channa chat. 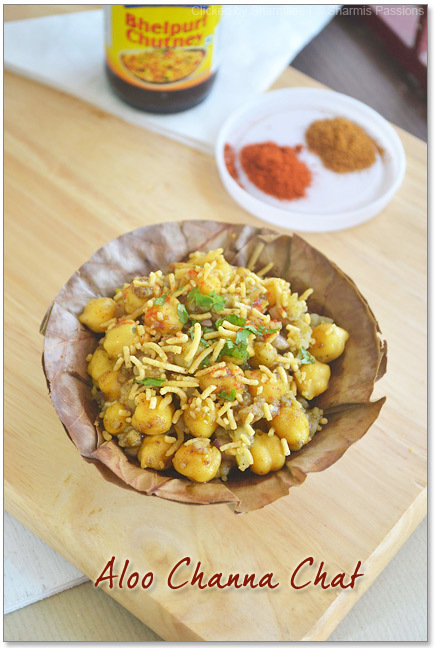 these are all my home town spl chaat…love this a lot…looks so tempting sharmi !! Perfect! I will add some mashed samosa to this yummy chaat. This looks awesome. I simply love anything with channa–delicious and nutritious!